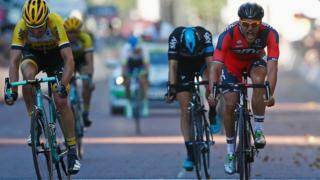 Jean-Pierre Drucker wins a thrilling sprint at the London-Surrey Classic as Team Sky's Ben Swift finishes third. BMC's Drucker edged out Lotto NL-Jumbo's Mike Teunissen on The Mall, with neither Sir Bradley Wiggins nor Mark Cavendish featuring in the shake-up. 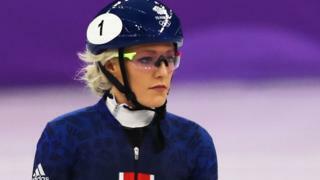 On Saturday, Italy's Barbara Guarischi won the RideLondon Grand Prix after a huge crash with a lap to go.